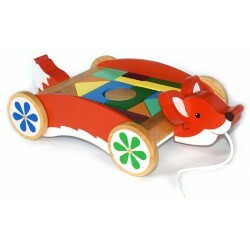 This beautifully painted wooden cart with the character of a fox has a tray.. 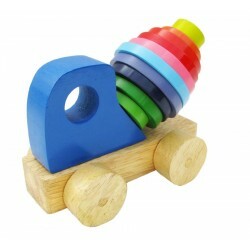 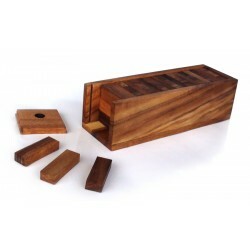 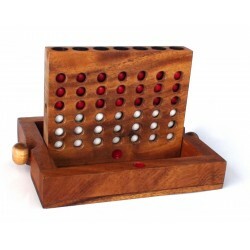 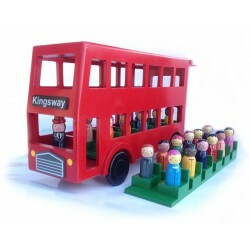 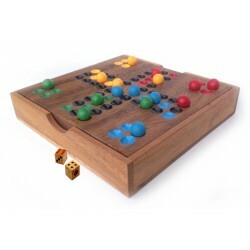 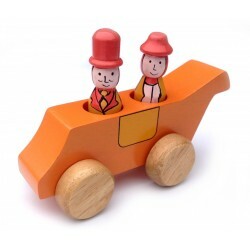 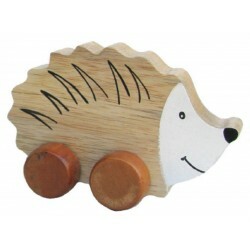 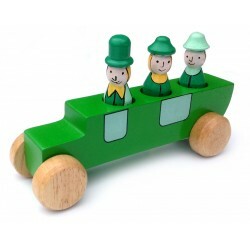 This cute wooden push along hedgehog makes an ideal addition to any chi.. 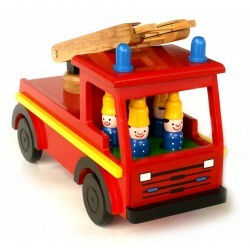 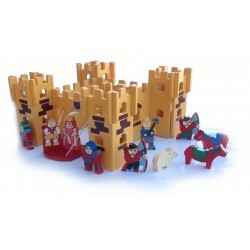 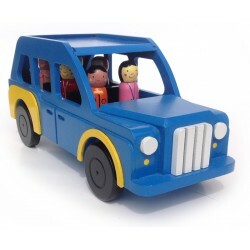 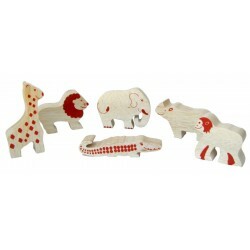 This jungle animal set features a Giraffe, Lion, Elephant, Rhino, Monke..